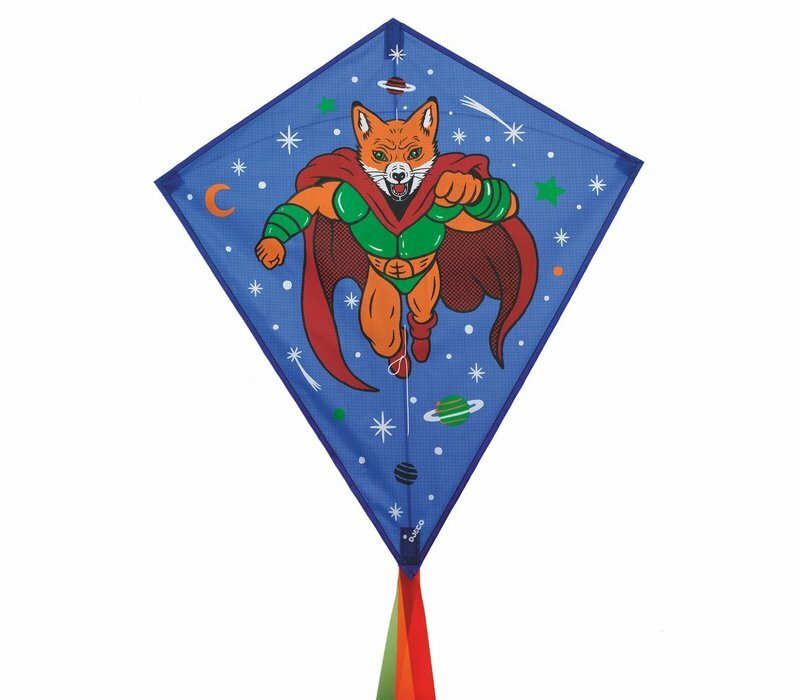 Is your little one a super hero? 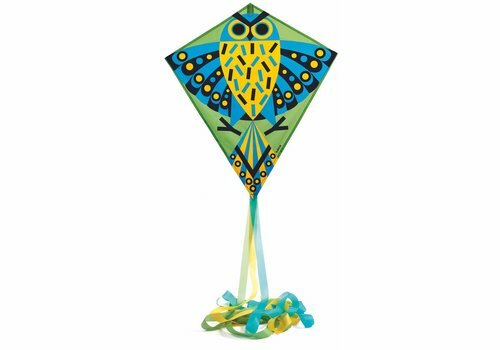 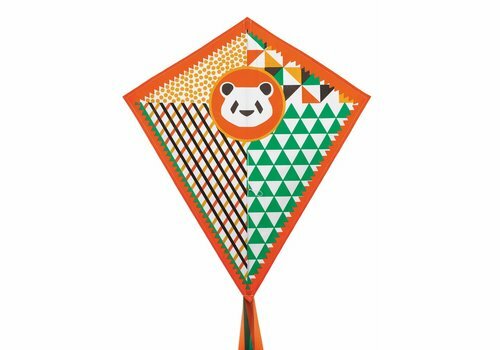 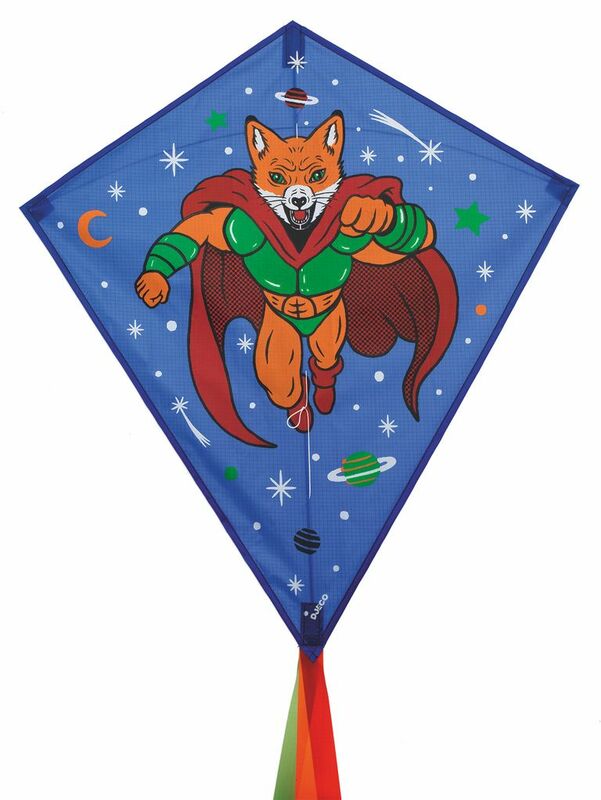 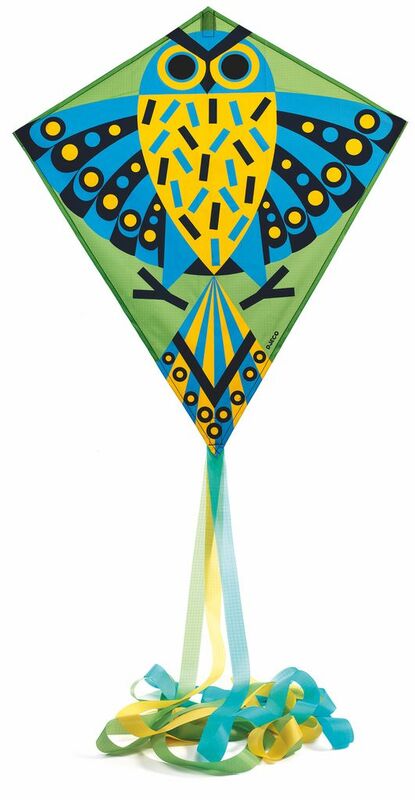 The colourful Games of skill - Kyte - Super Foxy is a fun kite that is super easy to use. 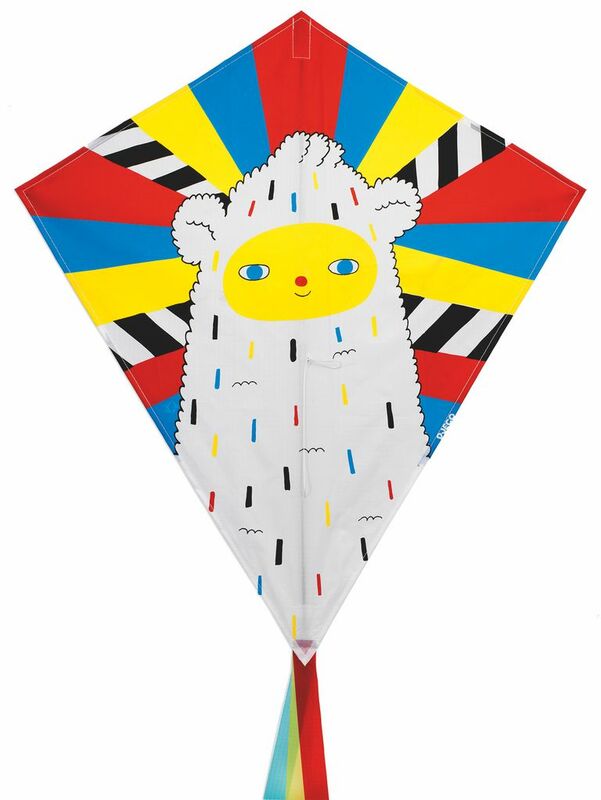 Kite: 70cm x 60cm. 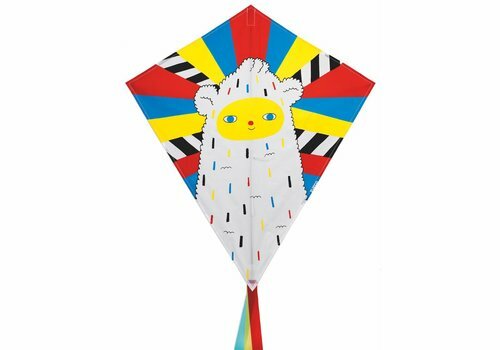 Tail: 250cm. 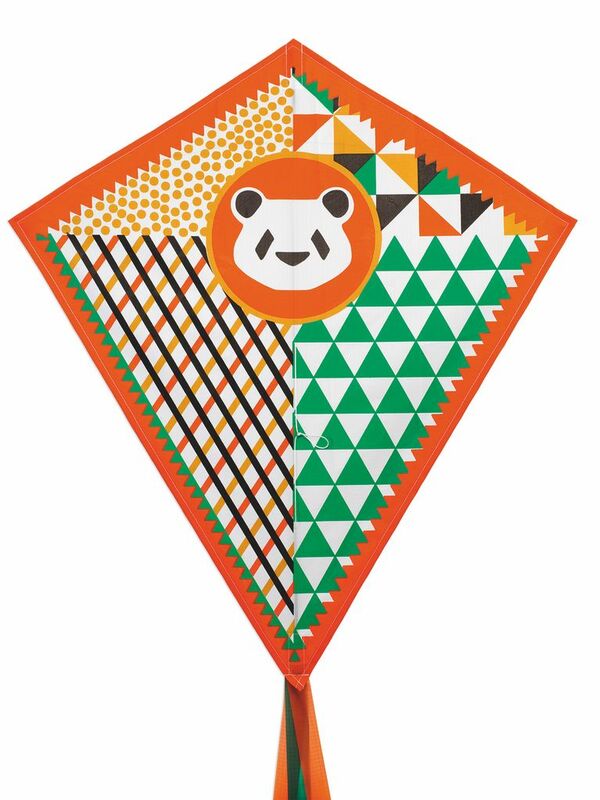 Material: polyester and fiberglass.